We are not your average real estate company. And we’re not looking for average agents. We are seeking those special people who are willing to put our clients’ interests first, always, in an effort to deliver a truly extraordinary real estate experience. If you are passionate about real estate, let’s talk! 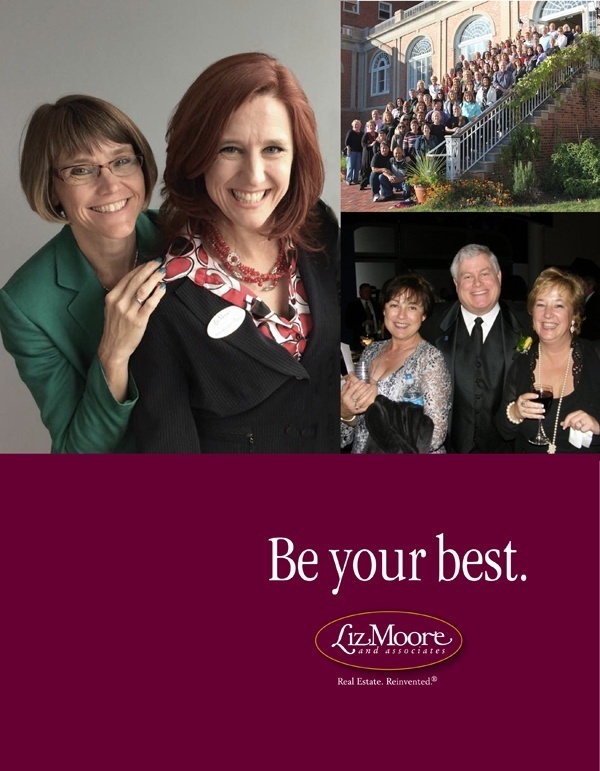 There are many benefits to a successful real estate career with Liz Moore & Associates. If you would like to learn more about real estate careers in Williamsburg, Richmond, or Newport News, VA, take the first step by requesting our free "Be Your Best" career brochure.